We’re excited to welcome music composer kensuke ushio to Anime Expo 2018! 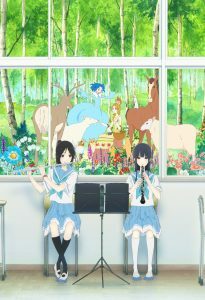 Liz and the Blue Bird is the latest film by director Naoko Yamada, following her critically-acclaimed A Silent Voice which touched the hearts of audiences around the world. Based on Ayano Takeda’s coming-of-age novel Sound! Euphonium, Liz and the Blue Bird revolves around a fleetingly beautiful moment in the lives of two girls, Mizore and Nozomi. Produced by Kyoto Animation, the main staff of “A Silent Voice” reunites on this film, bringing together the creative energies of director Naoko Yamada, writer Reiko Yoshida, character designer Futoshi Nishiya, and music composer kensuke ushio. First debuting solo in 2008 as “agraph”, he has released three albums so far. During the same time as “agaraph”, he formed a new band, LAMA in 2011 with NAKAKO (iLL/ex. supercar), Miki Furukawa (ex. supercar), and Hisako Tabuchi (bloodthirsty buchers /toddle). 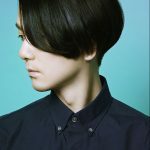 kensuke ushio has created the music for the TV anime “Ping Pong,” ”Space Dandy,” “Silent Voice” (movie), ” DevilMan crybaby”(Netflix) and more, along with remixing, producing, handling music for commercials, and has been continuously creating musical works in various fields. 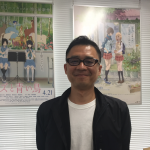 As a Pony Canyon producer, Shinichi Nakamura has worked on many popular titles including “Liz and the Blue Bird”, “A Silent Voice”, “Sound! Euphonium”, “Violet Evergarden, “Free!”, “Beyond the Boundary”, “Tamako Market”, “Love, Chunibyo & Other Delusions”, “K-On!”, “CLANNAD”, “Kanon”, “AIR”, “Rozen Maiden”, “Baby, Please Kill Me!”, and more. Nakamura has also worked as a music producer such as “Kase-san and Morning Glories”, “A Silent Voice”, “Baby, Please Kill Me!”, “Tamako Market”, “Cute High Earth Defense Club” and more. Naoko Yamada is an animator affiliated with Kyoto Animation, which she joined in 2004. Some of her most well-known projects include K-On! The Movie, Tamako Love Story, and the film, A Silent Voice. Liz and the Blue Bird is her fourth film as director. Yamada also directed the TV series Sound! Euphonium which is based on the same original work. She is only happy when flying freely in the sky. 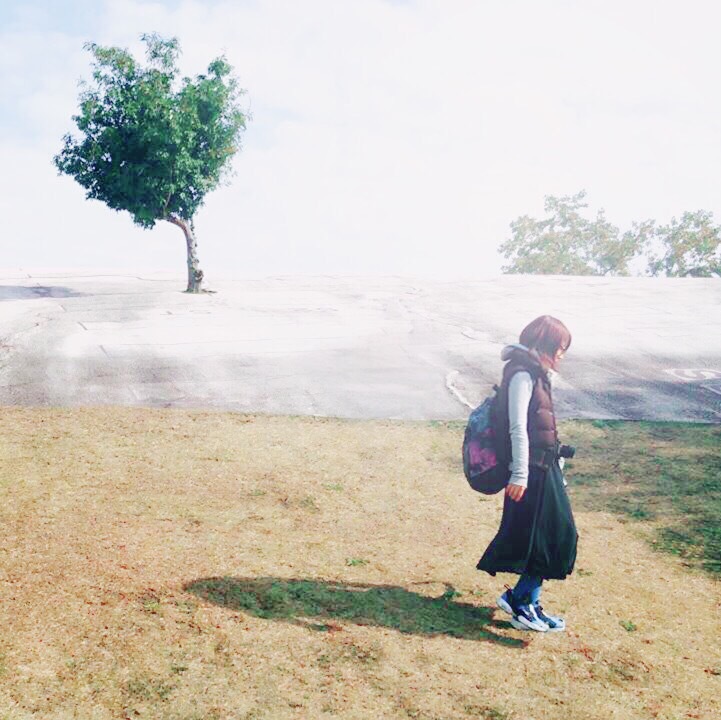 But I was afraid of being left behind, alone. So I trapped her in a cage and pretended not to notice. Mizore Yoroizuka plays the oboe, and Nozomi Kasaki plays the flute in Kita Uji High School’s concert band. As seniors, this will be their last competition together. The selected piece “Liz and the Blue Bird” features a solo for the oboe and flute. “This piece reminds me of us.” Nozomi says cheerfully, enjoying the solo, while Nozomi’s happiness is tinged with dread of the inevitable day when they must part. They’re supposed to be “best friends” but the oboe and flute solo sounds disjointed, as if underscoring a growing distance between them. Talk of college creates a small rift in their relationship, as the story evolves to reveal a shocking and emotional conclusion. But one stormy day, Liz realizes that the girl is the bluebird that she had been feeding. Despite her own feelings, Liz wants the blue bird to be happy and bids her a reluctant farewell.